100% Financing Available Through KY Housing on this immaculate private entry condo boasting of new kitchen with granite countertops & stainless appliances-new carpet and luxury vinyl plank flooring throughout-custom tiled shower & floors-recessed lighting & updated lighting throughout-fresh paint-ample natural light-private patio-1 car garage & a short walk to multiple pools, tennis courts, basketball, and walking trails. NOTE: This property was sold on 4/18/2019 and is no longer available. The details listed below are believed accurate to the date of the sale and are subject to change. Crestview Hills was originally part of the Old Buffalo Trail to Big Bone Lick. The area was settled around 1785 prospered henceforth. In the 1920s, residential development was established and homes were constructed. Following WWII, even more new homes were built. Crestview Hills is now a beautiful, well established community of 3,100 residents that has carefully and thoughtfully planned its growth. Always known for its fine, gracious, older homes and spacious tree-lined streets, recent years have brought the creation of new, appealing neighborhoods that include both single-family homes and condominiums. One section of the city is home to Summit Hills Country Club, Four Seasons Sports Country Club, Thomas More College, and the Crestview Mall. Lovely homes, accessibility, and gracious surroundings make Crestview Hills an excellent choice. The T.A.N.K. bus system services the area. Quick access to I-75 takes you downtown in 10-15 minutes. I-275 allows quick access to the Cincinnati/Northern Kentucky International Airport to the west, and Cincinnati to the east. Crestview Hills is also close to Interstates 71 and 75. The hospitals are St. Elizabeth Edgewood/Crestview Hills is located nearby and is the first and only regional healthcare facility to become a member of the Mayo Clinic Care Network. Cincinnati Children’s Hospital is a joint venture with St. Elizabeth an offers outpatient services. The HealthSouth Rehabilitation Center has specialized programs with inpatient and outpatient services. Within a half-hour drive, there are other Cincinnati hospitals available including The Christ Hospital, Good Samaritan Hospital, The Jewish Hospital, University of Cincinnati Medical Center and Bethesda North Hospital. Crestview Hills Town Center is located in the area. Dilliards is the anchor store and there are over 50 stores and restaurants. 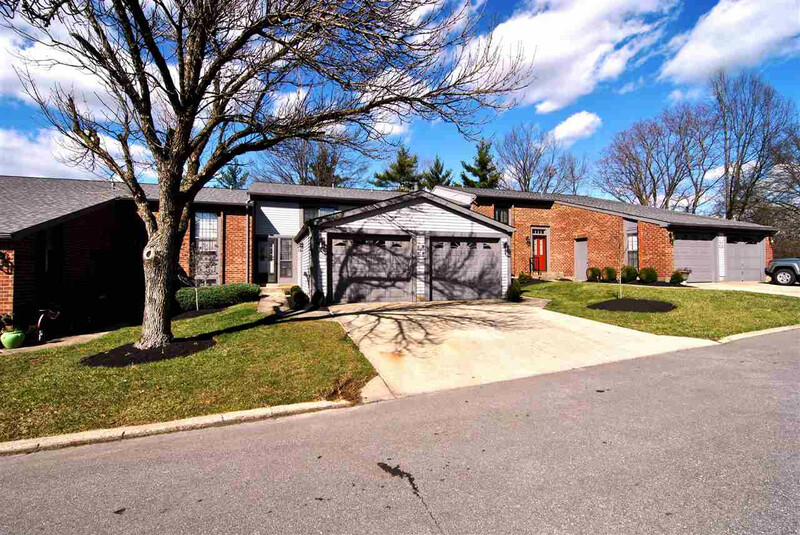 A 10-15 minute drive will place you in other major shopping areas of Cincinnati or the Florence Mall. Crestview Hills is close to private swim clubs and country clubs, public golf courses and parks. Five Seasons Country Club offers outdoor tennis and swimming, indoor jogging track and fitness center. There are several public parks nearby: Presidents Park and Freedom Park in Edgewood and Devou Park in Covington.